-Must be in grade 12, graduating this spring. -Must be OK with us using their images for our portfolio/student portfolio (this includes online). Parents must sign model release for those under 18 years of age. -Must be available between 1-3:30 on Sunday, May 20. -Any comfort level in front of the camera welcome! -All sizes/looks encouraged to apply! -Session will be free, as well as a gift of 5 digital files. This is much different than what a normal session with us looks like, as there will be a lot of teaching the other photographers how to pose and shoot grad's. Please email us a photo of you in your grad attire to apply! (memoriesbymandy@shaw.ca). Please forward to a grad who might be interested! My little cousin graduated high school this spring! I'm still in shock! I used to babysit her when she was little and now she babysits my kiddos. It's pretty cool to see her all grown up into this gorgeous young lady. I would like to give a shout out to my amazing auntie and uncle who have supported my business in trusting me with all their memories over the last several years. It means a lot to me:). It's always a pleasure to get your crew in front of my camera. Congrats Miss 'T' on your graduation! Good luck on your road to adulthood!!! Grad season is right around the corner and we only have a couple more availabilities! Here are a few images from past grad sessions.... I can't wait to photograph this years grads! I photographed this handsome young man's grad photos a few years ago now. I feels like just yesterday! 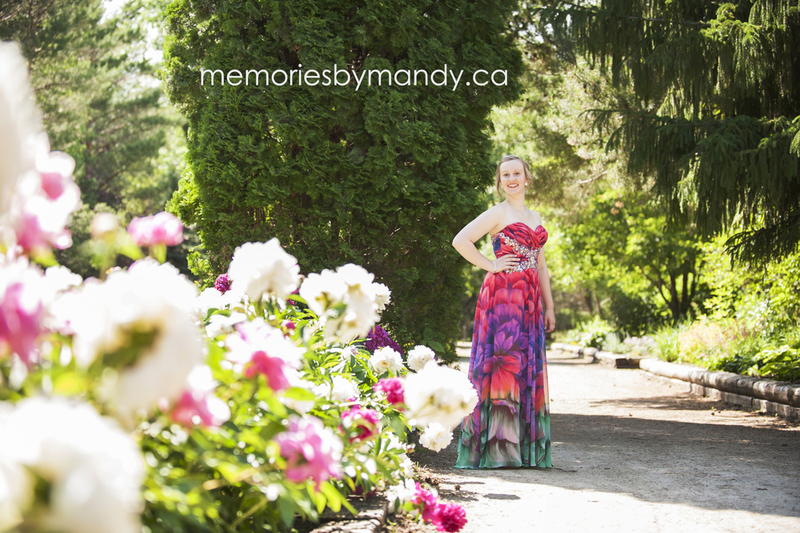 We are quickly booking into grad season! Limited sessions available. Throwback Thursday to a few years back when I photographed this handsome grad!